It is an arduous and, I would say, perilous task to translate belles lettres into a foreign tongue. For this reason, not often do I engage in such endeavors. It is only poetry that I allow myself to translate into a language I am not a native speaker of, for it is only poetry that sometimes forgives a misstep such that would be fatal in essay or fiction. The collections of poetry that I have translated have been presented below. 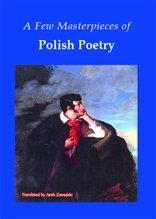 The first one consists of over 20 poems considered to be the classics of Polish literature, e.g. Na zdrowie (On Health), Do trupa (To a Corpse), Bóg się rodzi (When God is born), W Weronie (In Verona), Niepewność (Uncertainty), Do młodych (To the Young) or Koniec XIX wieku (The End of the 19th Century). Marta Kaźmierczak,„Anthologizing Poland. Polska poezja widziana z dwóch perspektyw: Jerzego Peterkiewicza i Jarka Zawadzkiego”, w: Literatura polska w świecie. T. IV: Oblicza światowości, pp. 145-158. My translation of Asnyk’s Do młodych (To the Young) has been used by Angela Cerrito in her book The Safest Life. 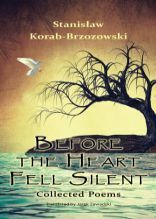 The second one is a collection of poems authored by Stanisław Korab-Brzozowski. As the poet died young, his poems are not many. 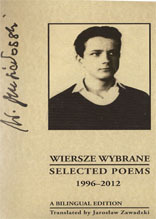 The following one is a collection of poems authored by a little known Polish poet Wieslaw Musiałowski. 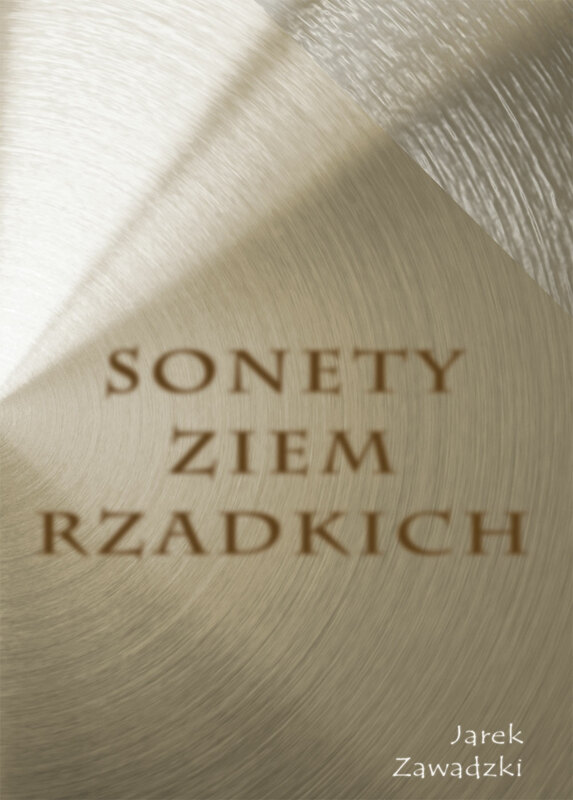 The history of this book’s appearance is closely connected to the Selected Masterpieces of Polish Poetry mentioned above. It so came to pass that the poet’s son decided to publish his father’s poems in Polish and in English side by side. As he had been already acquainted with my translations of the Polish classics, the son of the poet commissioned me to translate his father’s poetry into English. The following publication includes not only my translations into English but also sundry poems I have myself written in English (including parodies of such English classics as Blake’s The Tyger or Marlowe’s The Passionate Shepherd to His Love). 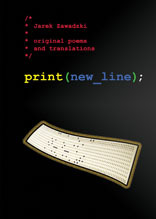 This book presents my English translations of Polish poetry (e.g. Świtezianka by Mickiewicz) and of Chinese poetry (e.g. a large excerpt from《天問》by Qu Yuan or the short poem《靜夜思》by Li Bai). Exceptionally, I have also included my English translation of Schiller’s An die Freude. The exceptionality consists in that I do not translate from German, on a regular basis.